It’s the perfect holiday for two, unbelievably close to the city but as far from the daily grind as you could imagine. Complete comfort and privacy in the heart of an untouched forest, with locally-sourced food and drink, and staff that attend to your requests — before you even have time to make them. 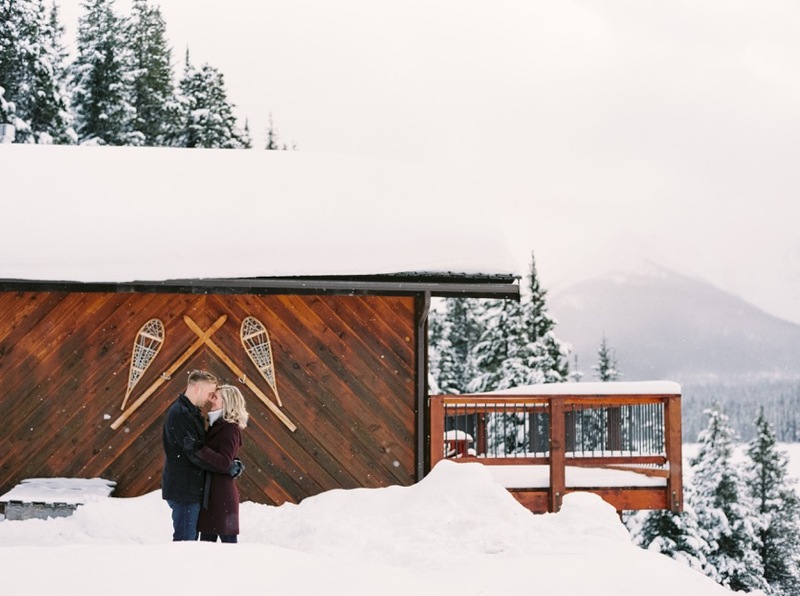 Mount Engadine was voted by Travel Alberta as “the best place to pop the question”, and it’s easy to see why. 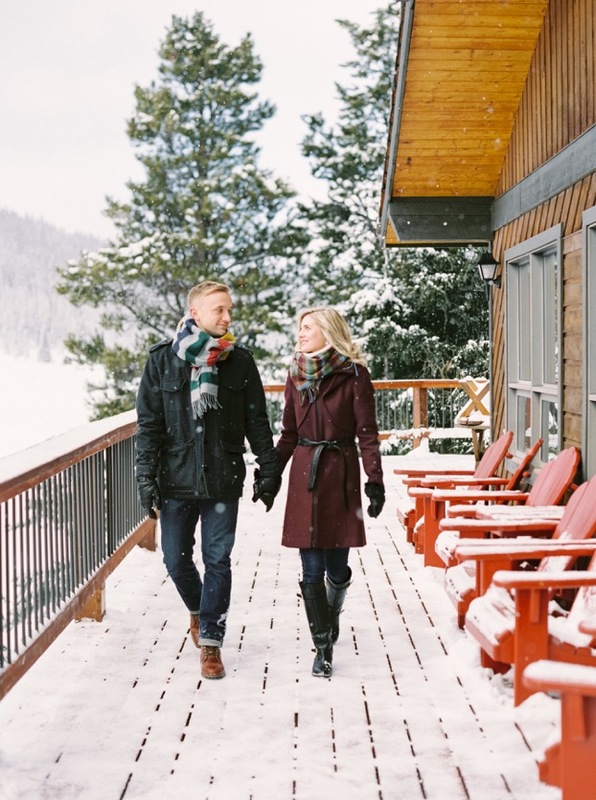 Allow us to help you make your proposal unforgettable as you combine our outstanding hospitality with the extraordinary backdrop provided by the Spray Valley. We take the hospitality experience seriously, and we make sure to tailor yours to your specifications – while some couples come to us for the view and the comfort of our rooms and restaurant, others want to explore the outdoors to the fullest. Our guided expeditions can help you with this: it’s our little piece of the wild, and we’d love to share it with you. Contact us in advance of your stay and we’ll have it ready in your room when you arrive or at another special moment of your choosing.